macOS users who have downloaded Elmedia Player from the developer’s website may have installed a trojanized copy of the media player. Security researchers revealed last night that Eltima has been “distributing a version of their application trojanized with the OSX/Proton malware on their official website.” The company has claimed to have suffered a security breach. The incident may remind some of the CCleaner episode last month that inadvertently put security of millions at risk when a malicious copy of the utility was being distributed via Avast’s own servers. The company had reported a security breach, as well, and the following investigation revealed that the malicious payload was designed for industrial espionage with a hitlist containing Google and Intel. Since the timeline of the attack is unknown at the moment, it is unclear how many users may have been affected. The media player boasts over a million downloads. If you are a user, ESET has suggested to look for these files and directories to verify if you have been compromised. 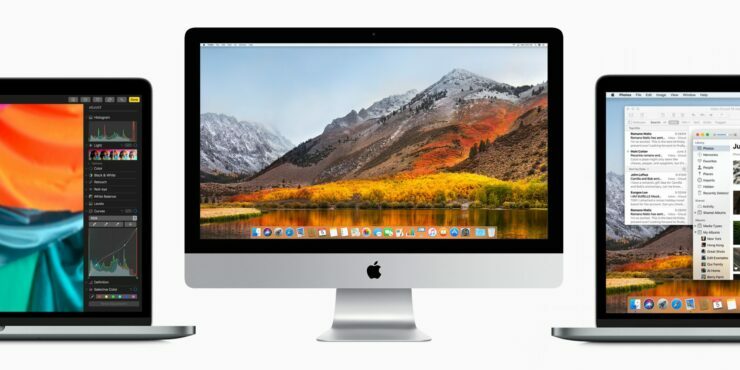 OSX/Proton is a Remote Access Trojan designed to steal data from macOS users and stay persistent on the target system. From operating system details to browser history and macOS keychain data, the trojan is capable to stealing all the sensitive information stored on your computer. Here’s the full list revealed by ESET. Researchers have added in their report that “victims should also assume at least all the secrets outlined” above are “compromised and take appropriate measures to invalidate them.” The distribution of this malicious copy has now been stopped. Attackers can further use Proton to download and execute new malware on infected systems, so a macOS reinstall is strongly advised to users who have downloaded a copy from Eltima’s website.